Ted Horn tells of his first encounter in the Divine Realm and many other stories of Angel Interventions. Ted Horn is an Entrepreneur, Deep-Sea Fisherman, Author, Engineer, Singer and all-round most excellent DAD and Grandfather. Ted now resides in Plettenberg Bay and works with his son, David, his grandson Chad and son-in-law Bobby Truscott in their company BigT Lures where they design and manufacture deep-sea fishing lures. Fishing is a sport Ted shares with his son, David and grandsons. 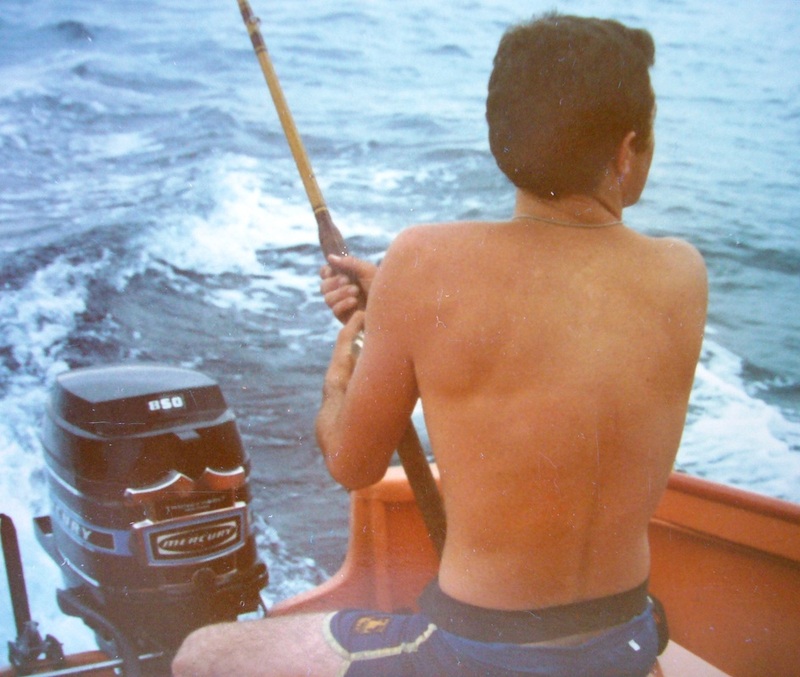 Ted Horn's many encounters with Angel Interventions have occurred during his many fishing trips in South Africa. 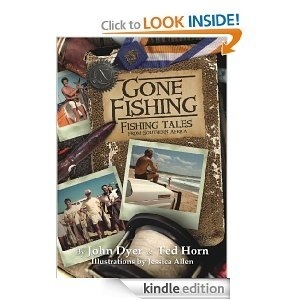 His book - GONE FISHING - co-authored with John Dyer recounts many of the excellent stories. Ted and Joy talk about the experience they had when the family said goodbye to our darling mother - Gwyn Horn. There seems to be a magnetic pull that draws the Soul into the Divine Realm. We felt it in our own remarkable way. Angel Intervention while Ted was Scuba Diving in the Mozambique - AfricaA fishing trip to Ponta D'Ora in Mozambique could have ended in tragedy for Ted Horn had his Guardian Angels not been close by. Sometimes the protection that is around us can go completely UNSEEN - such is the Divine Presence in our Lives.